Apple iPhones were rebooting themselves over and over Saturday morning. Phones across the world running iOS 11 encountered a glitch that triggered at 12:15 a.m. local time. 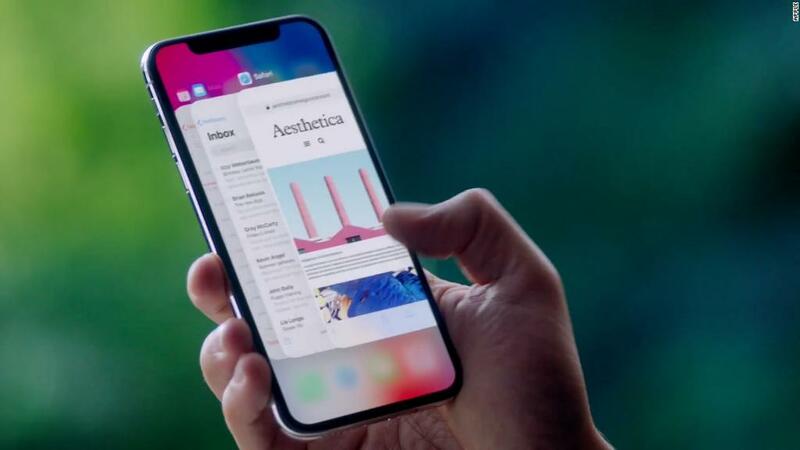 A bug in the 11.1.2 software meant that phones using third party apps to send recurring notifications, like reminders from work out apps or medical apps, would reboot over and over. Apple did not respond to a request for comment about the glitch and it's unclear exactly how many users were affected. A number of iPhone users took to social media and message boards to learn about the glitch and voice frustrations. "Looks like i found this late but glad it's patched. I thought my phone was having a hardware failure, worst iOS bug i've ever experienced. This was really bad," wrote Reddit user KarlKrum. "This is embarrassing. Facepalm," wrote Reddit user Siannath. This bug is causing reboot loops every 10-30 seconds. Apple Store staff in Australia are starting to get swamped by people coming in about it... just saw for myself. The company took the unusual step of releasing a software update on a Saturday when it pushed iOS 11.2. The update fixes the rebooting issue and also includes Apple Pay Cash, the company's new peer to peer payment system, faster wireless charging, and new live wallpapers. Apple typically releases software updates on Tuesdays. This is just the latest in a string of glitches for Apple over the past few weeks. In early November, users encountered an error with its text messaging service in which the device would change a typed lower case "i" into a capital "A." Earlier this week developers found a security flaw in the company's macOS High Sierra computer operating system that allowed users to gain administrative access without inputting a password. For users still experiencing the rebooting glitch, Apple recommends the following steps. --Tap an app, then turn off Allow Notifications. Repeat this step for each app. --Update your device to iOS 11.2. --After updating, tap Settings > Notifications and turn Allow Notifications on again for each app.